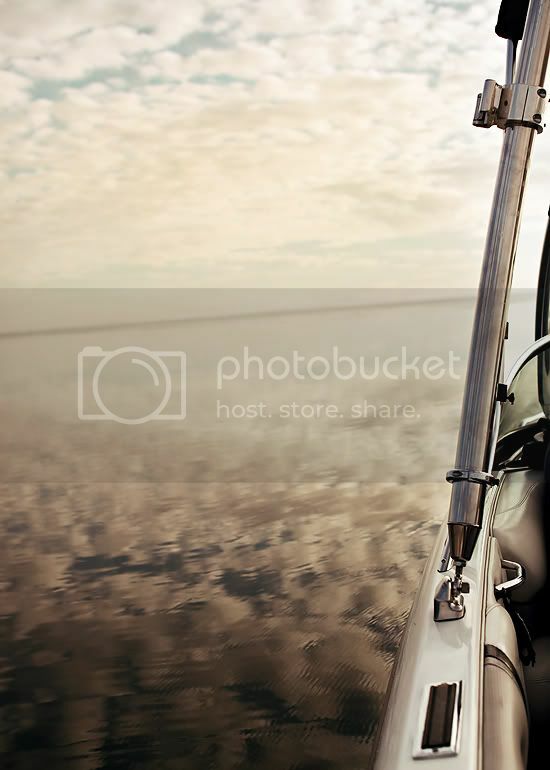 julie parker photography......delight in the little things! 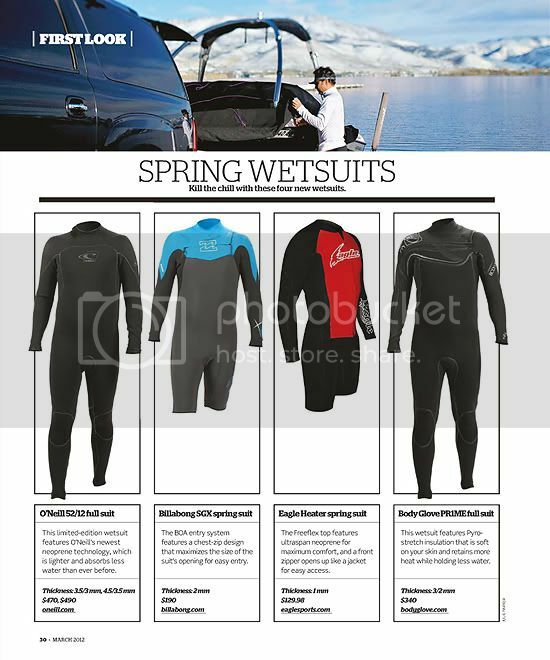 : Published in Waterski Magazine! 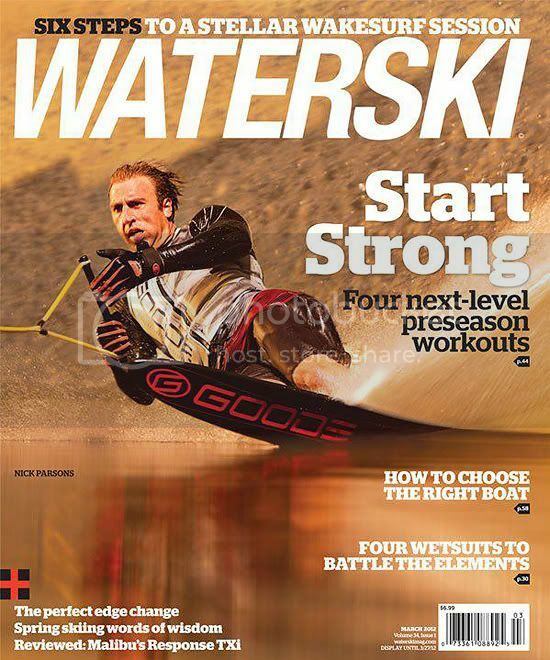 One of my crazy unreachable goals I set for myself was to be published in Waterski Magazine. There's nothing like seeing your pictures in print in your very favorite magazine! 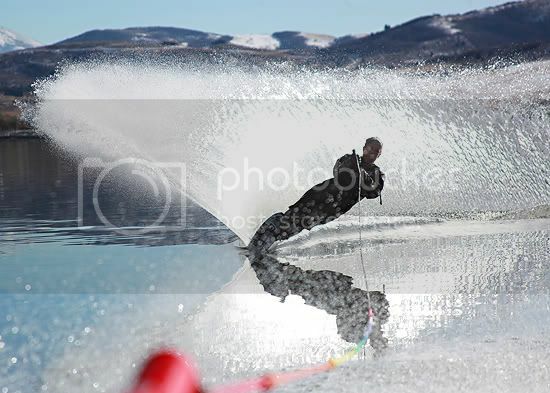 My friend Thomas Gustafson took the cover shot of Utah's own Nick Parsons....maybe one day I'll get a cover shot! 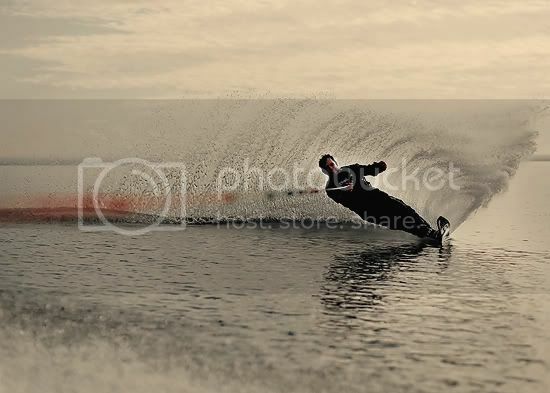 I took this shot of my friend, pro skier, Kevin Lundell in December. You can see more pictures from that shoot HERE. 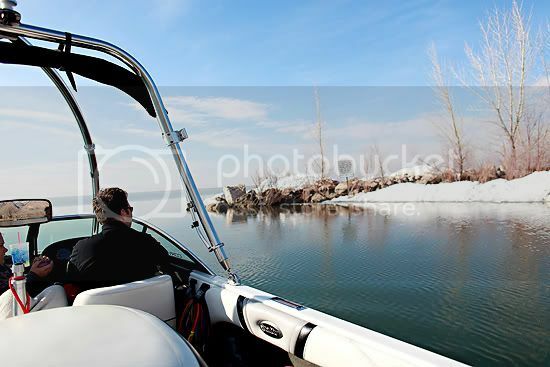 Look at my cute hubby uncovering the boat. ...and a shot from Cam and Karina's wedding to congratulate them. You can see their wedding posts here, here and here. 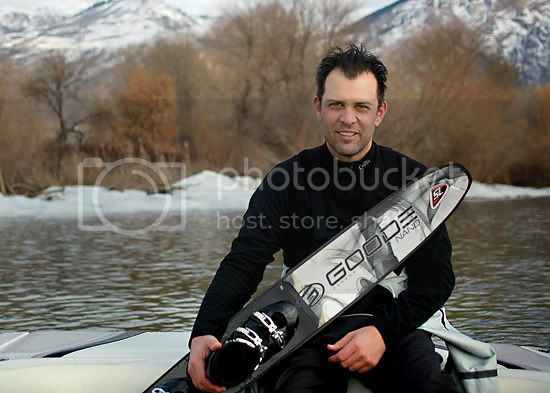 Here are more images from waterskiing in December with my friend Jessie. This next set were shot last Friday!! 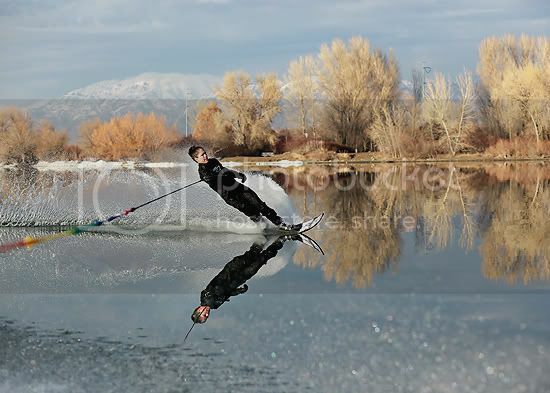 We had to break some ice to get to where we could ski! 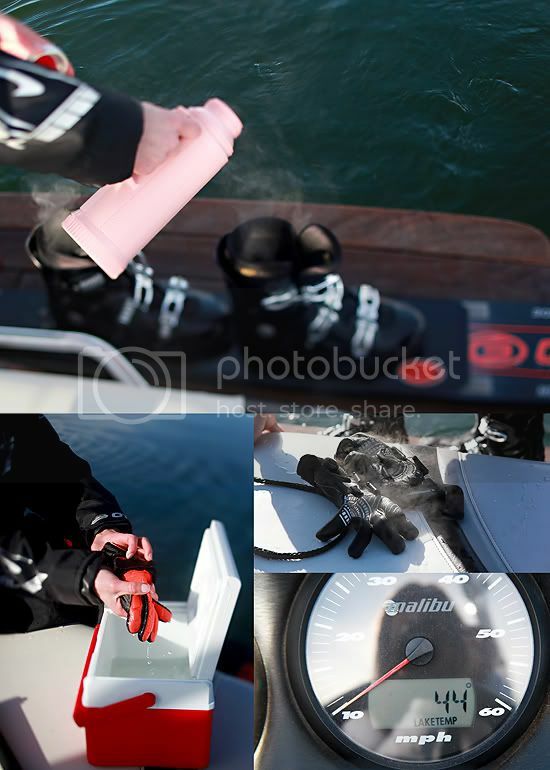 Julie Parker Photography business page! Dec. 14~New Jersey City, NJ. 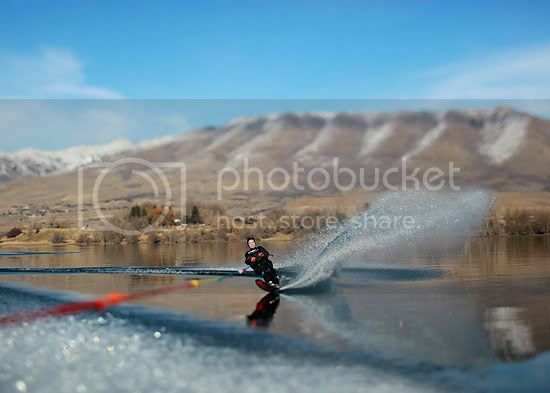 All images are copyrighted by Julie Parker and are protected by federal law. 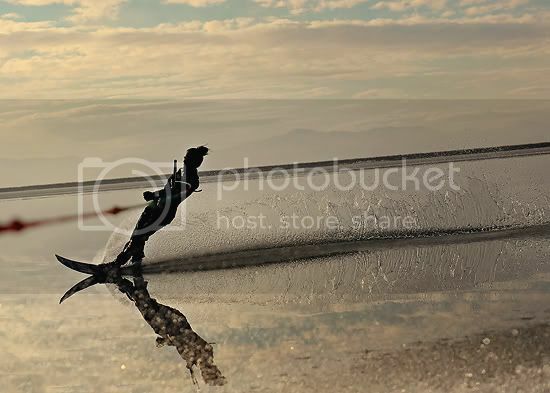 Do not use without photographer's written permission.